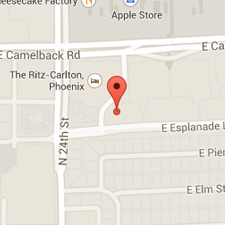 Who is Liable for Car Accidents in Phoenix Arizona? Who is Liable for Car Accidents in Phoenix Arizona? After you’ve been in a serious car accident, there are dozens of questions racing through your mind: how long will it take to recover from your injuries? How much is medical treatment going to cost? How expensive will it be to repair or replace your damaged vehicle? Can you file a lawsuit? Yet there is one underlying question that goes to the heart of all of these concerns: the question of who pays. In other words, who takes financial responsibility for the accident? You, or the other driver? Is liability all-or-nothing, or will it be divided between both parties? It can be a complicated issue to tackle — particularly when you’re already busy juggling medical bills, insurance paperwork, and absences from work. 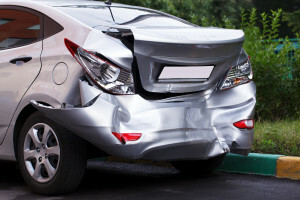 In this article, car accident lawyer Jerrold Mayro will go over the basics of how car accident liability works in Arizona. You’ve probably heard the term “no-fault” but what does it mean? No-Fault auto insurance often refers to state law requiring one’s own auto insurance company to pay its own insured’s medical bills as a result of a car accident. This is not the case in every state. Two categories of how states handle who pays your medical bills caused by a motor vehicle accident include: fault states (which represent the majority), and no-fault states (which represent the minority). Arizona is a fault state — but what does that mean for accident victims? What’s the difference between these two systems? Let’s compare Arizona to Pennsylvania. Under Arizona law, if the other driver has fault, that other driver’s insurance is responsible to pay for the value of your medical bills. The law does not require your insurance company to pay for your own medical bills. In fact, medical coverage under your vehicle policy is not mandatory. The value of your medical bills is then to be included as part of your overall settlement or recovery. Under Pennsylvania law, a driver’s own insurance policy covering his vehicle must pay for his medical bills. It does not matter who caused the accident. In fact, that driver’s insurance does not take into consideration who was at fault when paying them. Another aspect of no-fault, often refers to a state’s laws restricting the right to sue the other driver for damages, such as pain and suffering. Arizona has no such restrictions. Arizona law does not require your injuries to meet the threshold of being serious before you are able to recover money for your pain and suffering from the other driver’s insurance. 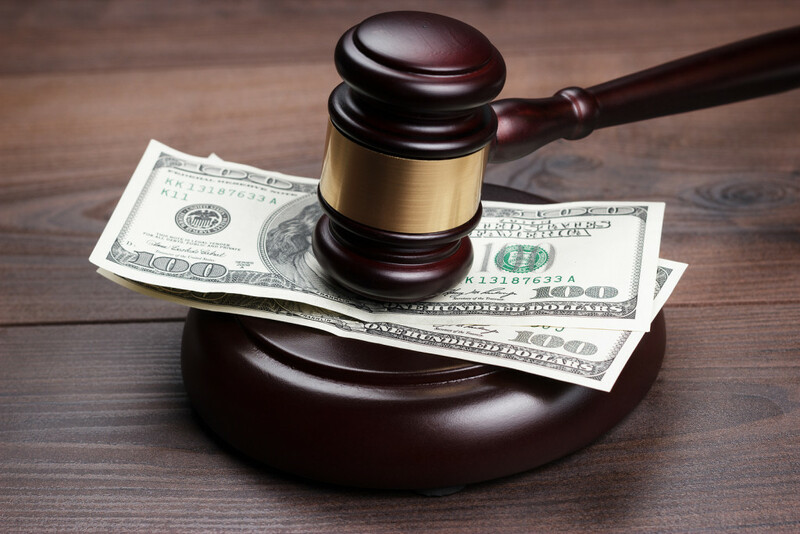 Under Pennsylvania law, the name insured gives up the right to sue for non-serious injury when a lower premium is paid. That injured driver is then not allowed to recover for pain and suffering unless the “serious injury” threshold is met or another exception applies. In Arizona, the injured person assumes responsibility for proving that the other driver was “at fault” for causing the accident. A driver who does not act as a reasonably careful person would act and causes an injury, has fault. That at-fault driver is then liable for damages including pain and suffering. But what happens if both drivers are careless? 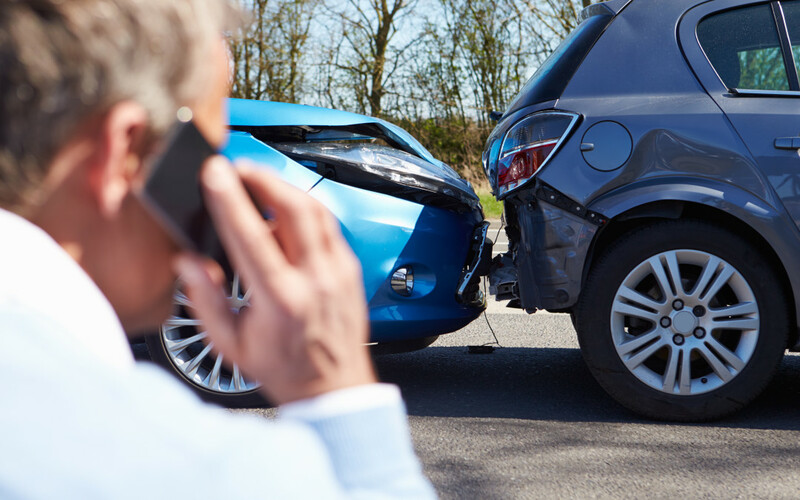 Can a driver then recover damages from the other? If so, how much? Two categories of how states handle a negligent driver wanting to recover damages from another negligent driver include: pure comparative fault states (which represents the minority) or proportional comparative fault states (which represents the majority). Arizona is a pure comparative fault state — but what does that mean for accident victims? What’s the difference between these two systems? In Arizona, when another driver is 100% negligent for the accident, the injured driver can potentially recover full compensation for his injuries. In cases where the injured driver was partially negligent for the accident — for example, perhaps because he or she was speeding — the distribution of liability becomes more complex. More specifically, any damages awarded to the injured driver where both were careless are proportionately reduced to reflect the plaintiff’s degree of responsibility for the accident. In other words, imagine you were found to be 60% negligent for the accident, while the other motorist was determined to be 40% negligent. You could still recover up to 40% of the total award. This Arizona system stands in contrast to a proportional comparative fault state, like Pennsylvania, where a driver would not be permitted to recover pain and suffering from the other driver because his negligence is more than the other driver’s negligence. On a final note, it is absolutely crucial to emphasize the importance of acting promptly after you have been involved in an auto accident. A law called the statute of limitations imposes extremely rigid deadlines on how long plaintiffs have to initiate legal actions following an injury, to which there are very few exceptions. The Arizona laws surrounding personal injury liability can be complex, but an attorney can help you understand your rights and responsibilities following an accident. If you or someone you love was involved in an auto accident in Arizona, personal injury lawyer Jerrold Mayro may be able to help recover compensation, including pain and suffering. Jerrold has more than 30 years of experience handling a wide variety of accident claims, and offers free initial consultations. To set up your free and private case evaluation, call Jerrold today at (602) 604-8400.